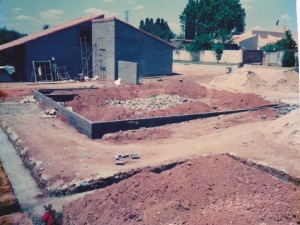 Our Crèche was opened on the 1st March 1995 and the Pre-school on the 1st January 1997. Minnieland was built by Fiona, as a dream to stay at home with her children and provide them with the best love and education she could offer them. She has treated every child as her own and has built-up a warm and friendly environment for all children, parents and staff. Owner – Fiona Murray-Smith – 22 years’ experience and mother of four. In March 2015, Minnieland will be running for an astonishing 20 years and we look forward to another 20 years of looking after and providing for your little ones. 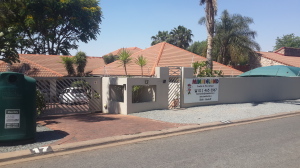 "Minnieland is an exclusive registered creche and Pre-school. Our focus is on a warm and friendly environment giving exposure to all our children in all fields : education, social interaction and extra mural activities."